The epic magnum opus Baahubali The Conclusion has turned out to be a sensational blockbuster across the world and it has grossed nearly 1,350 crore worldwide. The film’s box-office collections across the world are leaving even International trade analysts surprised. In its 17 days of historic theatrical run, Baahubali 2 has grossed a mind-blowing $40 million from all the foreign countries it has released. While the film has pocketed a whopping $19.1 million from North America, it has collected $8.75 million in the Middle East. 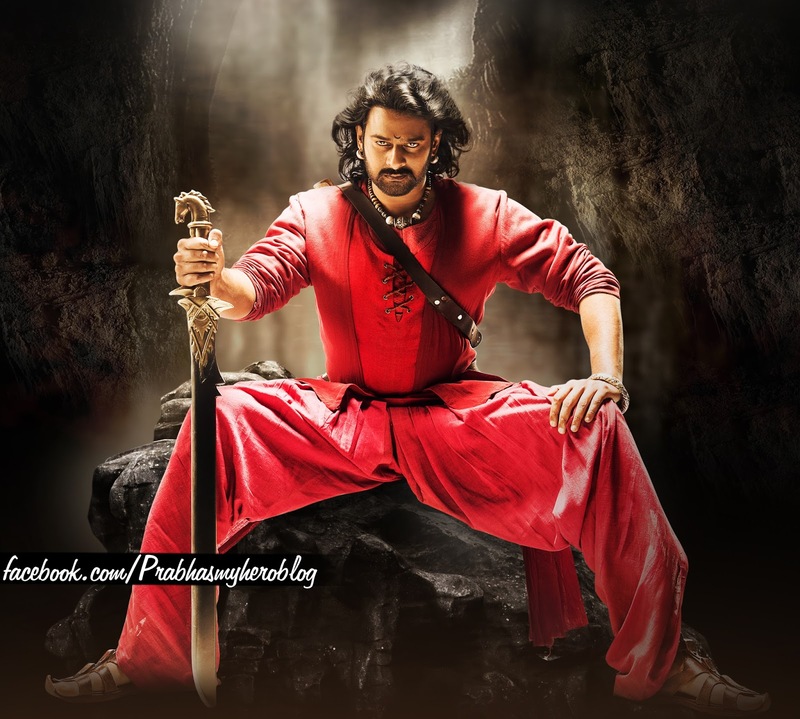 With another $5.8 million from Asia, $5.8 million from Oceania, $3.85 million from Europe and $3.45 million from Africa, Baahubali 2’s Collections have surpassed $40 million and the film is now racing towards the $50 million milestone, with a huge release in China and other Asian countries still awaiting.